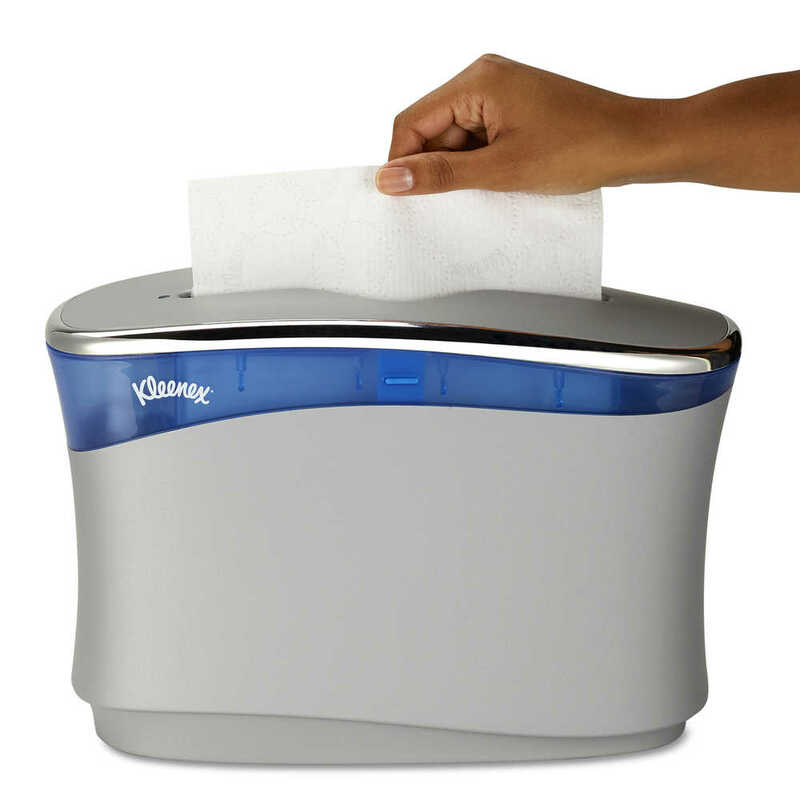 Using Kleenex Reveal Hand Towels with the Kleenex Reveal Countertop System offers your restroom guests an upgraded hand drying experience. 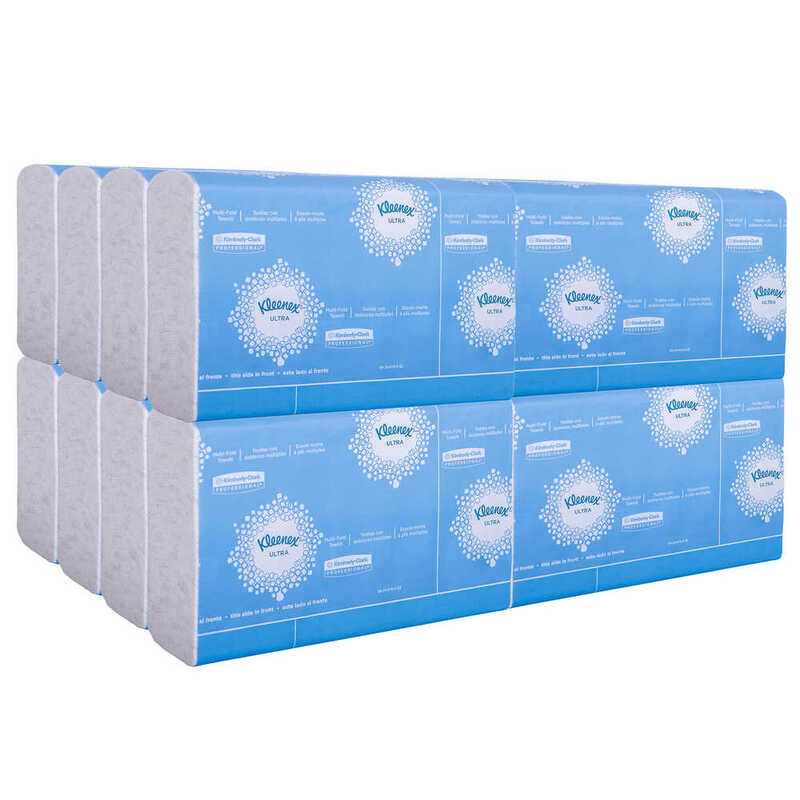 Visitors take a towel without taking a step, so you can say goodbye to water splashes and sprays on floors and countertops. 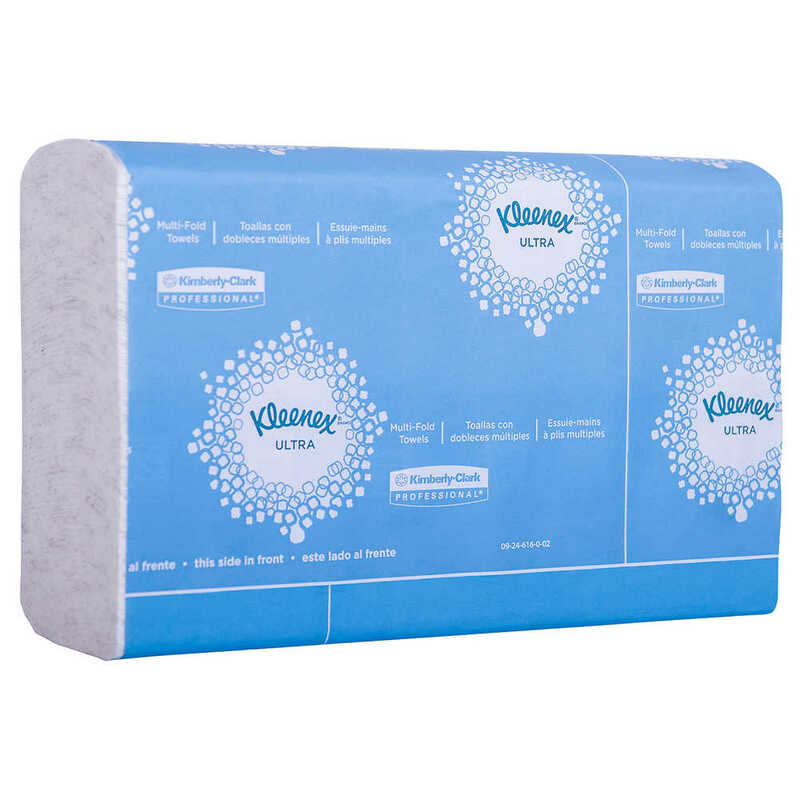 You’ll say hello to a solution that elevates the cleanliness and image of your facility by dispensing superior Kleenex Hand Towels – the most loved restroom brand in the U.S. 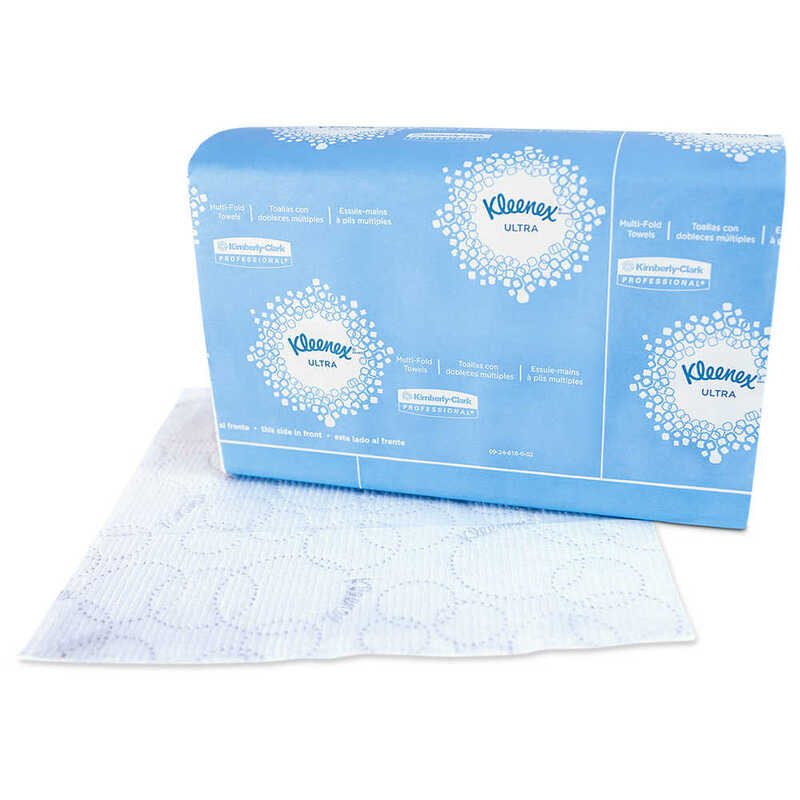 The white towels are embossed with the trusted Kleenex logo and offer a balance of softness and strength to dry hands thoroughly. These towels dispense one at a time, so you only touch the towel you use. 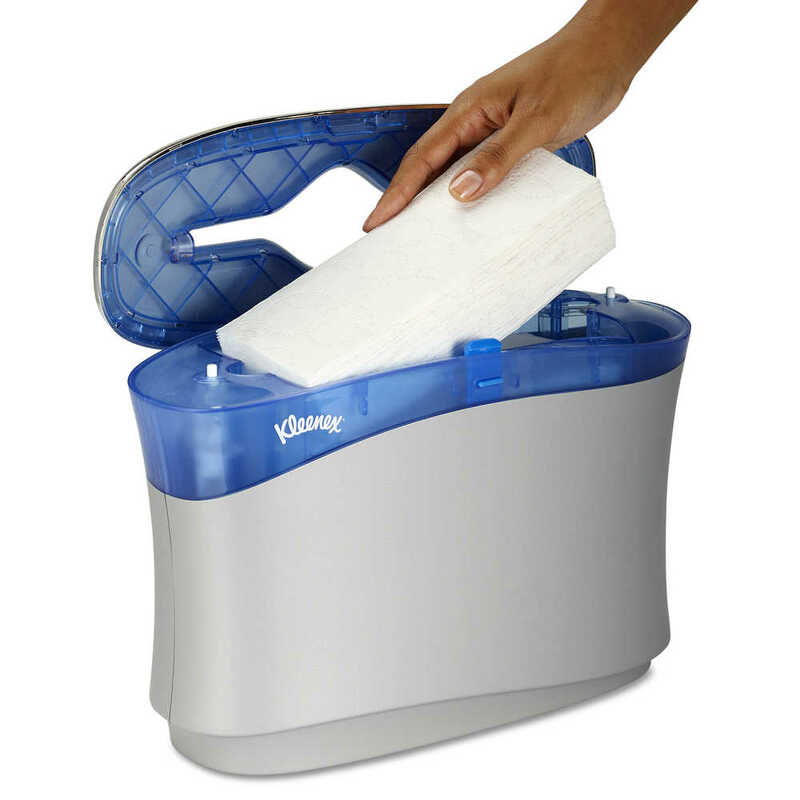 Throw away those germs and you’ll enjoy peace of mind when it comes to the hygiene of your staff and your guests. 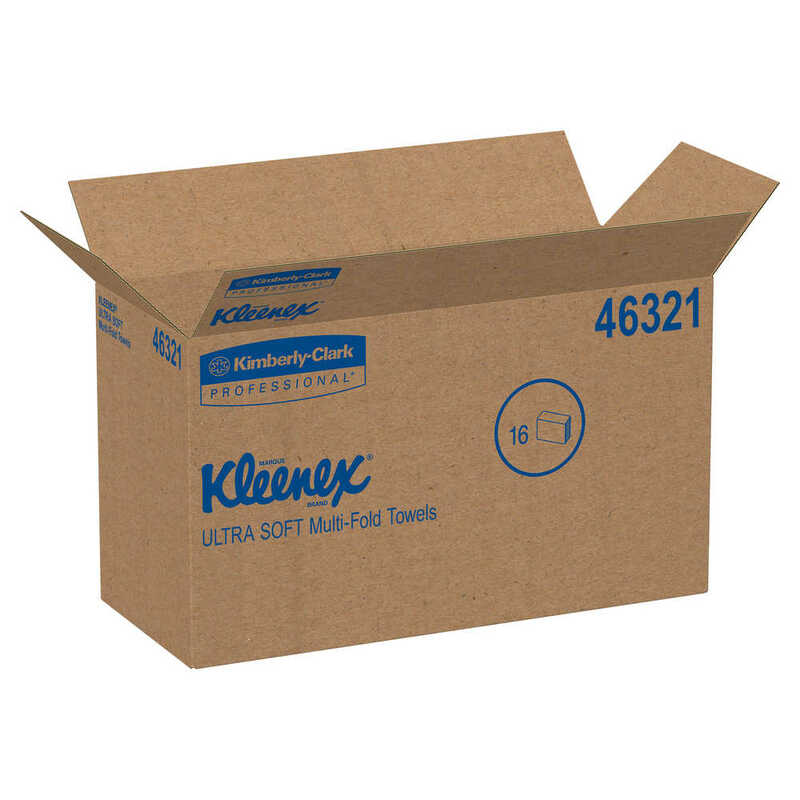 Kleenex is the most loved restroom brand in the U.S.